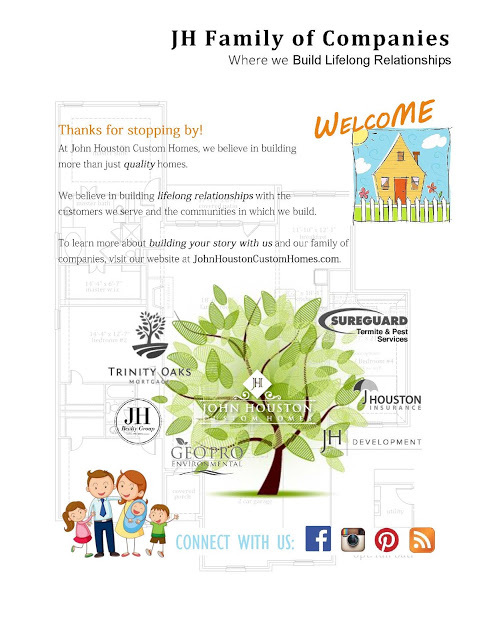 You are more than likely familiar with John Houston Custom Homes if you are reading this blog but what you may not know is that we are a family of companies offering an array of services well beyond just home building. As part of our mission to "Build Lifelong Relationships," we want to ensure that we are taking care of our customers throughout the home building process and beyond. Whether you are looking for a new home or looking to renovate or spruce up your own home, model homes are a great source of inspiration. At John Houston Custom Homes, we have model homes in many of our communities that feature beautiful, open concept floor plans, customized wood cabinetry and trim, luxurious upgrades and timeless touches. While we may have many of these homes in close proximity to you, we have made it easier than ever to explore our models!